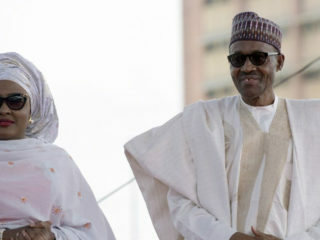 The award was presented to Agbami parties at a Gala night to celebrate TB champions and survivors in Nigeria at the State House conference centre, Aso Villa, Abuja. 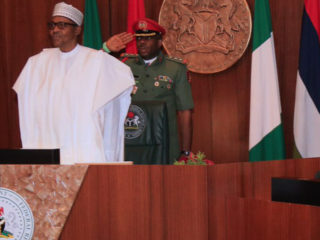 As the president starts giving serious attention to constituting his next cabinet, it may be apposite to chip in a few words of counsel that could reflect the general thinking of compatriots across the country to assist him in forming a formidable cabinet. 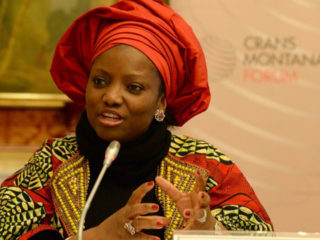 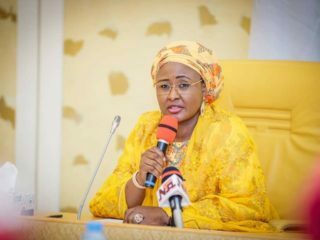 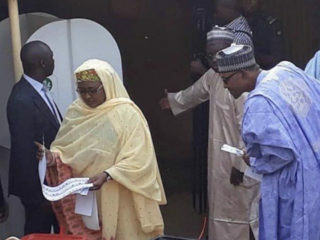 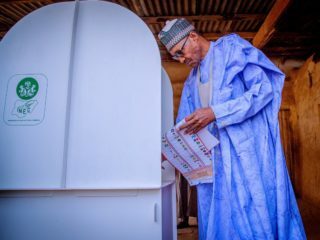 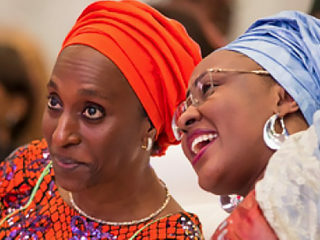 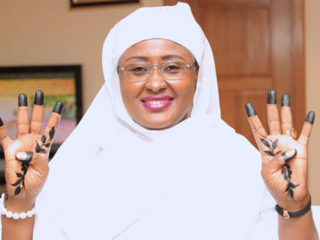 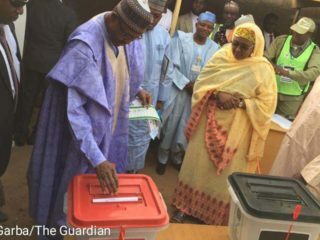 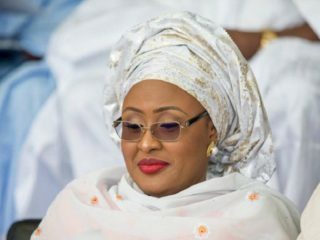 Wife of the President, Aisha Buhari has called on Adamawa state residents to vote for her husband, the presidential candidate of the All Progressives Congress (APC), Muhammadu Buhari in the presidential election slated for next Saturday.